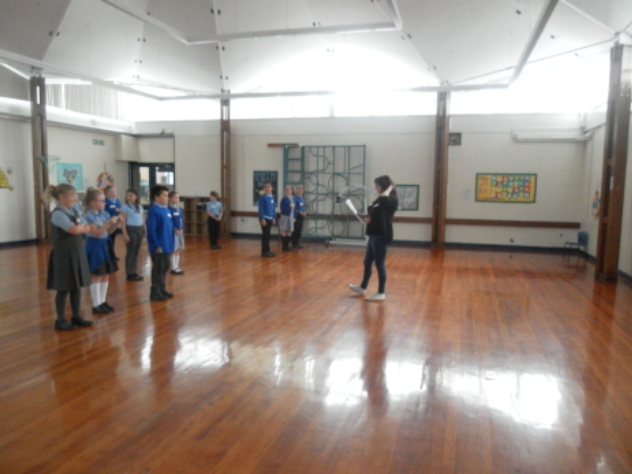 I would first like to thank the staff from Lakewood Court care home for leading fun, informative sessions for the year 4 children with the aim of raising awareness about disabilities. For those of you who are unaware, Lakewood Court is a day centre and residential home based on Severn Drive. The customers who attend the centre all have a range of disabilities. 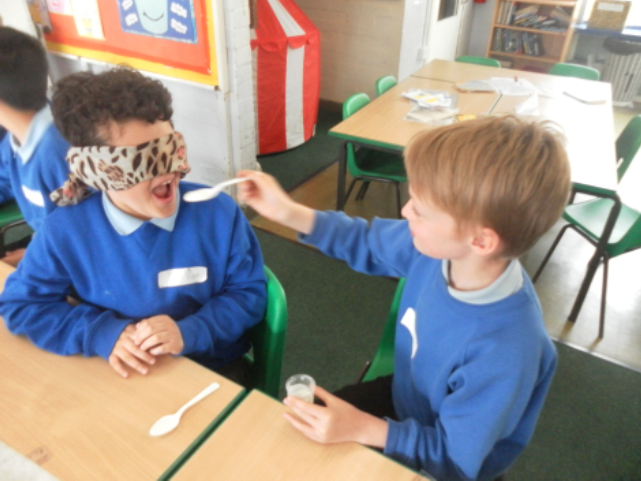 All of the year 4 children have had the opportunity to talk openly and discuss their understanding of what the word “disability” means and talk about people they know or members of their family who have a disability. 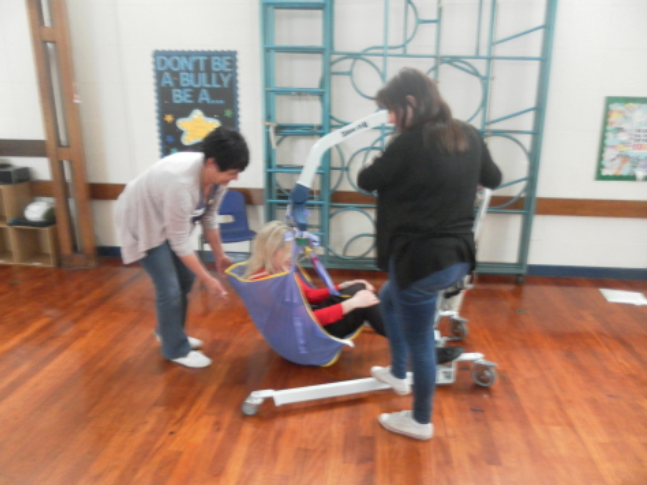 They took part in games and activities to develop their understanding, such as feeding, taking on the role of someone with a specific difficulty, and learning about how a hoist works. 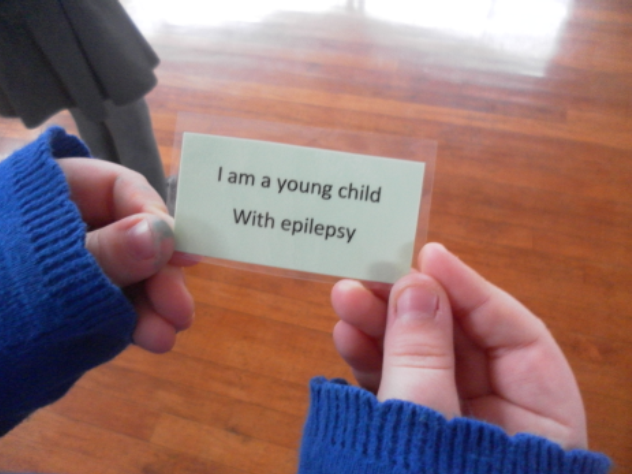 Feedback from both the staff and children has been extremely positive and we hope to continue raising awareness and deepening the children's understanding.